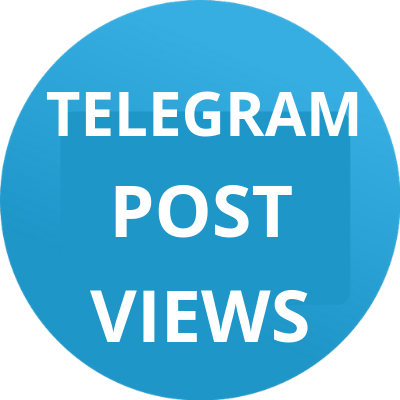 1000 or 5000 view telegram to last 10-17 posts each! This service working 24 hours, it means your last 17 post receive views and all new post will get views until 24 hours! 1000 or 5000 view telegram to last 10-17 posts each! is ranked 5 out of 5. Based on 22 user reviews.